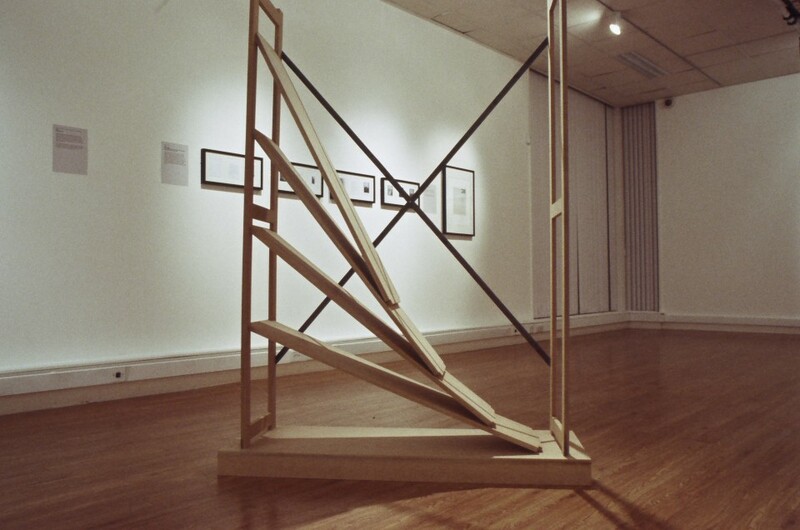 MODELS AND METAPHORS, CONCEPTS AND CONCEITS was a collaboration between the Herbert Museum and Art Gallery and Lanchester Gallery Projects. 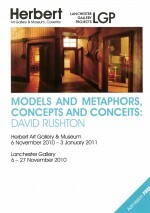 David Rushton was a founder member of Coventry-based Analytical Art in the 1960s and subsequently worked in Art & Language from 1972 – 1975. 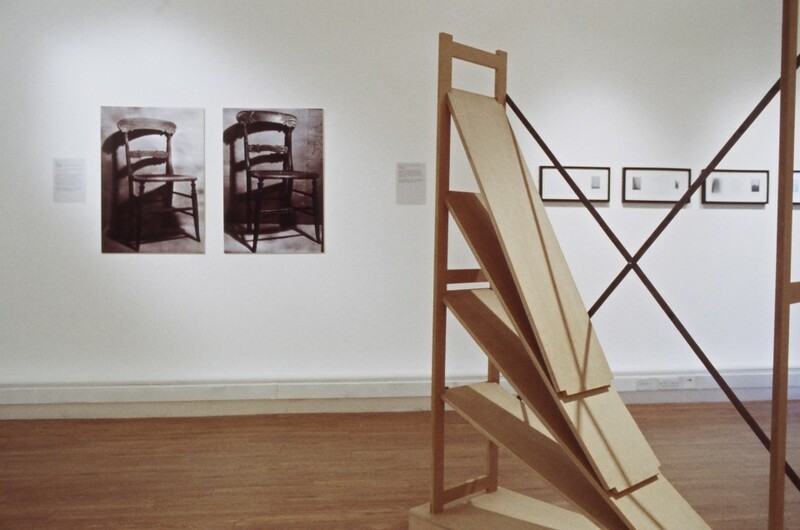 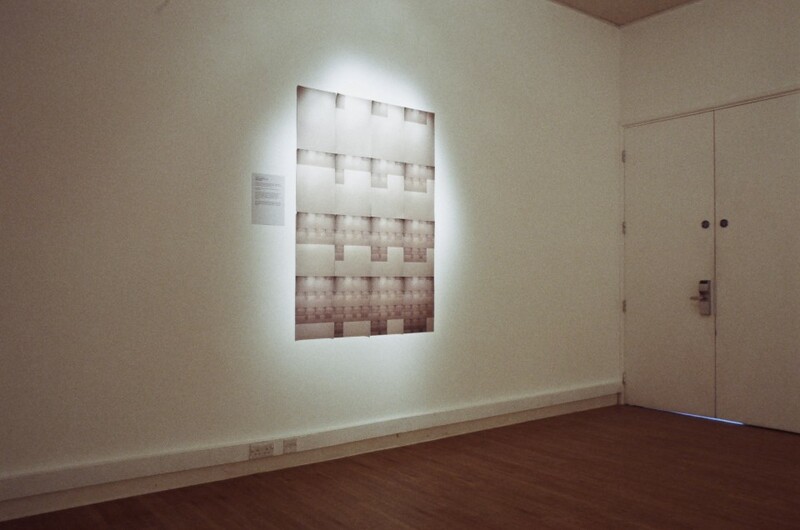 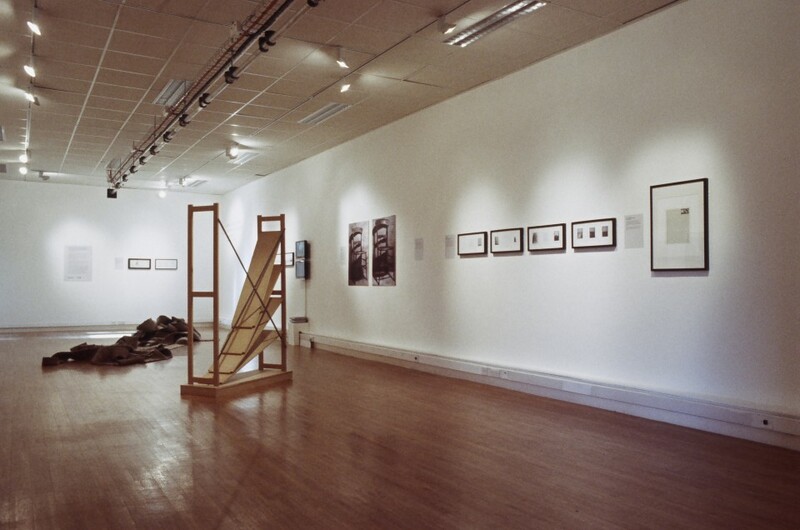 LGP presented historical interventions Rushton perpetrated as a student at CSAD (then the Lanchester Polytechnic) in the early 1970s, to address the educational objectives of the art school and in particular its staid separation between art theory and the art object. 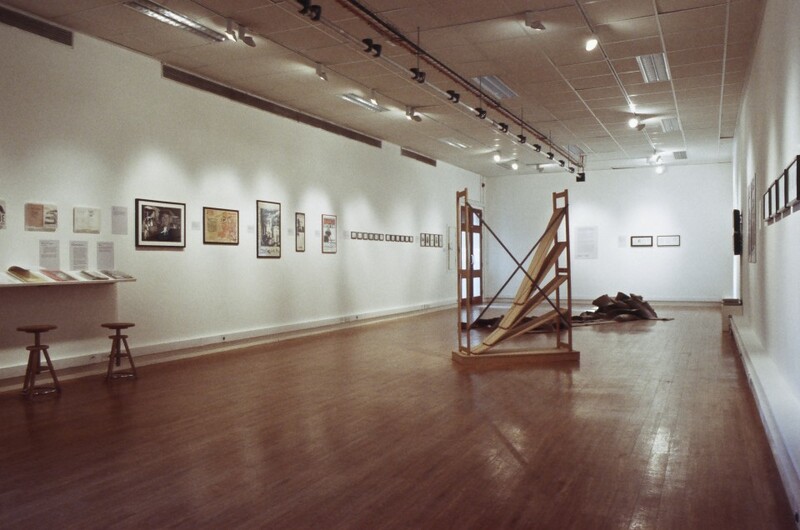 As a key agent in student-led activism throughout the 1970s, Rushton co-edited, contributed and printed magazines and journals that reflect the decade-long adjustment to the re-organisation of UK art schools amid insurgent artist-collective and self-organisation alternatives. 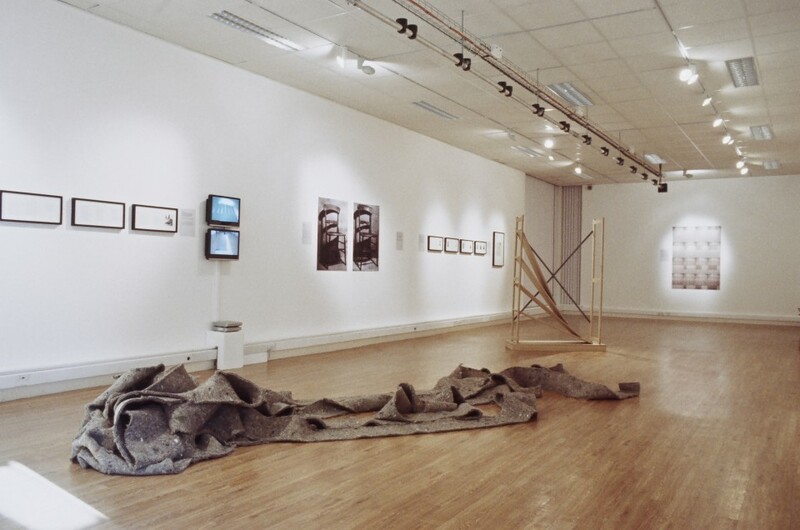 The content in this material was of significant conceptual consequence and became an integral part of the wider counter culture of the 1970s. 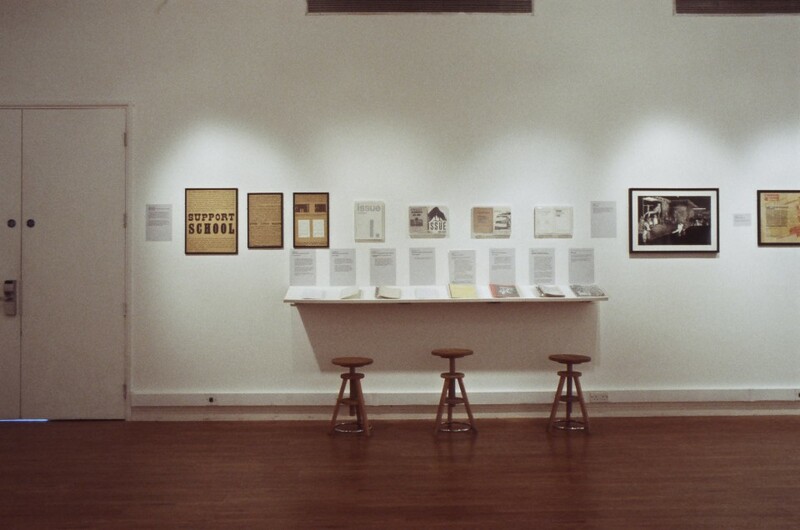 LGP displayed a selection of these student pamphlets, available to read as photocopies in the library, alongside appropriated historical and contemporary interventions Rushton executed as a student to question the education he received and aggravate the institution. 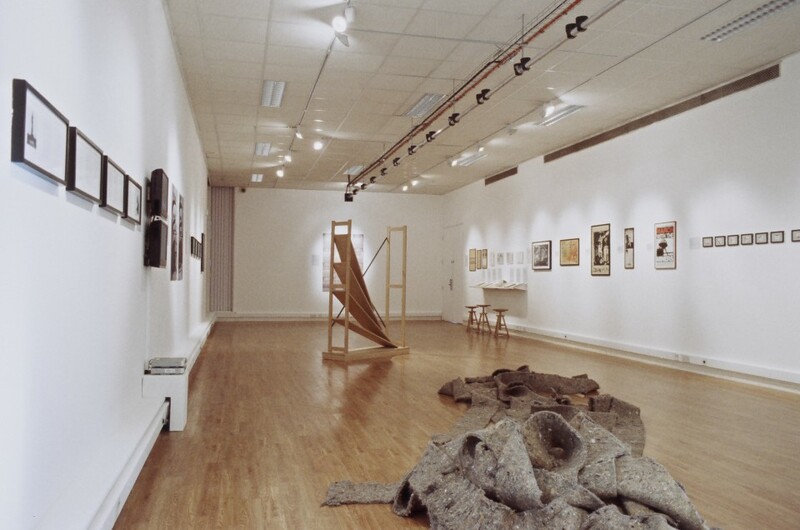 The Herbert presented a mixture of early work by Rushton from the 1960s and 1970s and more recent work undertaken in the 2000s. 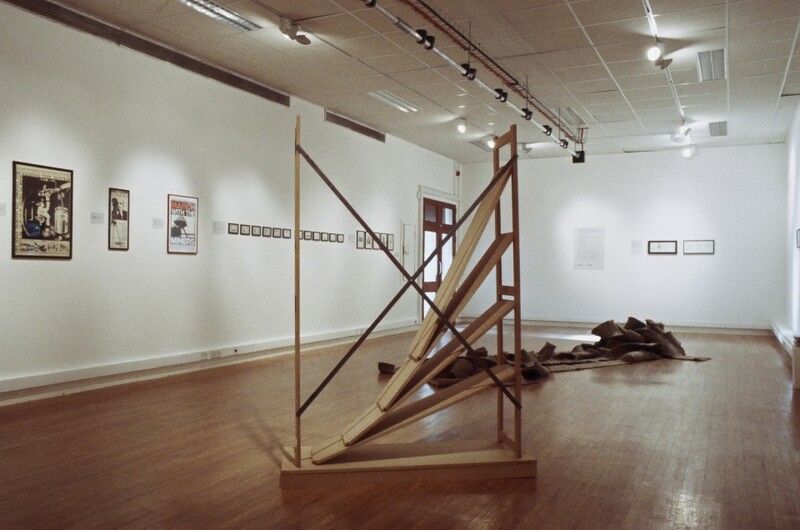 The exhibition includes examples of Rushton’s collaborative work on the Art & Language Indexes, his interpretations of early Conceptual art and meticulous 1/24th scale models representing places of art practice, political incident, industrial labor and conversation.